WNC mountain homes are what many second home buyers are looking for here in the Asheville NC area and in the surrounding mountains of Western North Carolina. Many choose to buy WNC mountain homes because of the beauty in the Blue Ridge Mountains and also because of access and proximity to so many main interstates and means of mass transit. Some people that buy mountain homes in WNC will want log cabins or traditional style mountain homes while other may choose luxury homes or even luxury timber frame homes. The mountains of Western North Carolina are also popular with those wanting horse farms or rustic homes for their weekend getaways. 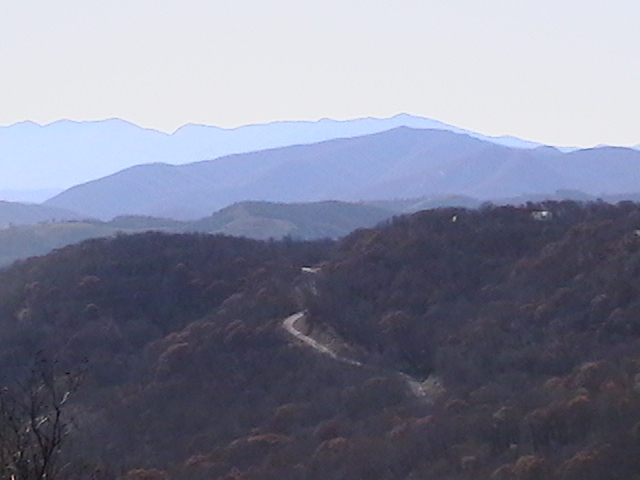 Whatever you desire for your mountain homes in WNC the brokers at Green Mountain Realty are always ready to serve. We are an experienced real estate firm with brokers that have over twenty years of experience with home construction and real estate sales in these mountains. We can provide total solutions to those wanting to buy or build mountain homes here in the greater Asheville NC or WNC areas. We are buyers agents here at Green Mountain Realty and always help our clients get the best deals on mountain homes here in these beautiful surrounding Asheville. As experienced land developers, licensed custom home builders and of course Realtors we can provide more solutions on mountain homes in Western North Carolina. Give the brokers at Green Mountain Realty a call today at 828.215.9064 for mountain homes, luxury homes, condos, land and real estate here in Asheville or the greater WNC areas.